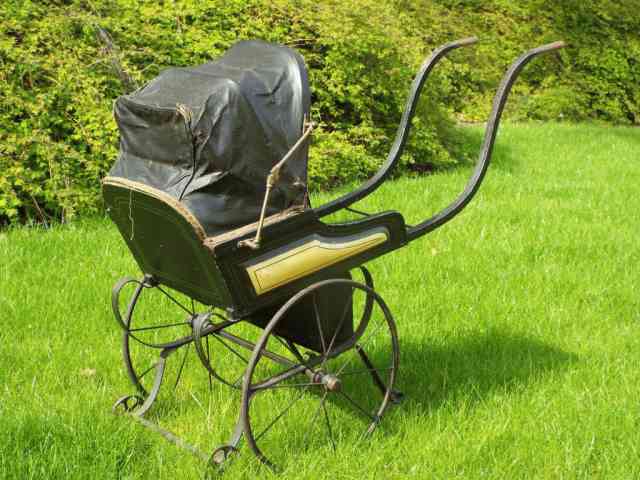 We are currently clearing a large Yorkshire based toy museum and have decided to feature a small selection of Victorian doll's prams and nursery carts in our sister company's 26th May auction. more . . . Included in the lots are a number of Victorian and Edwardian perambulators, carriages and mail carts which are ideal for seating dolls and bears. See the illustrated catalogue of our colleagues at www.theauctioncentre.co.uk for more info. There are numerous artefacts in the collection, the majority of which will be offered here at British Toy Auctions over the next few months. One of the lots to be offered is the original 'Muffin the Mule' as featured on BBC television with provenance from Annette Mills. More information coming soon.